We post great opportunities for women* artists, primarily playwrights. We have compiled database of women* artists (playwrights, directors, designers, etc.) who have worked on shows that we have seen over the years. 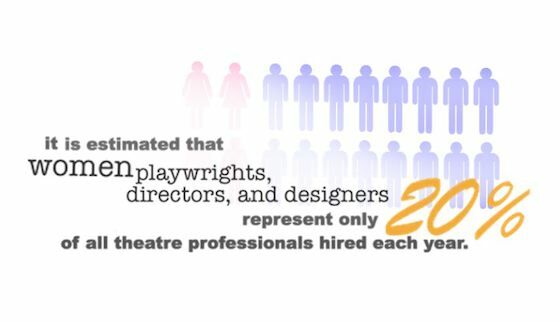 We have compiled a database of theatre companies and festivals around New York City and across the U.S.
We have compiled a list of organizations and initiatives who, like Works by Women, work towards gender parity in theatre. Together, we can change these statistics.